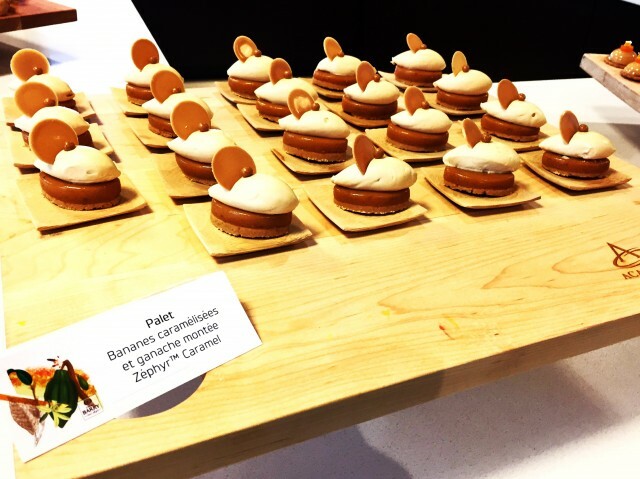 Cacao Barry has launched a new chocolate flavour globally, but most recently in Quebec, called Zéphyr Caramel. 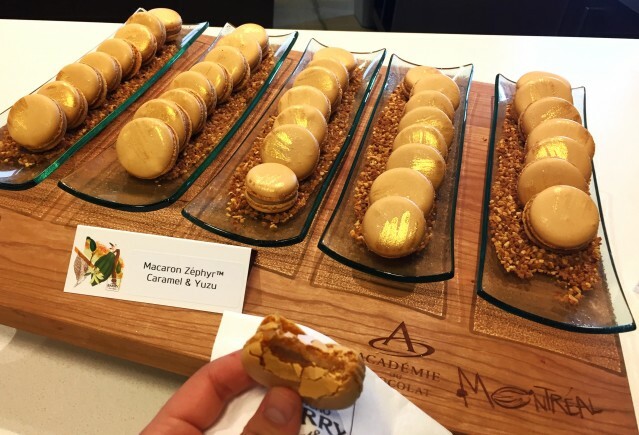 It is a white chocolate with prominent notes of caramel and cream, with subtler notes of biscuits and salt. It is a 35% chocolate, yet less sweet than regular white chocolate; it is creamier rather than sweet, in both taste and texture. 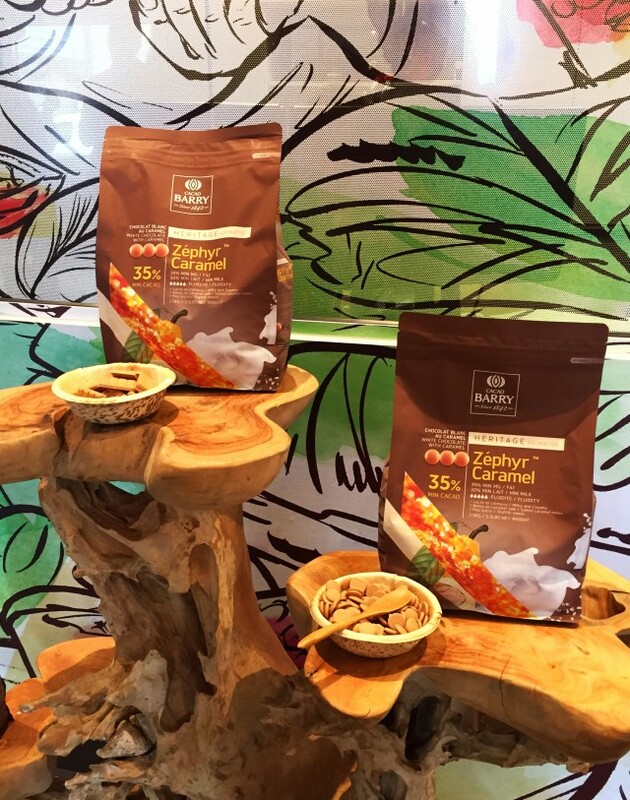 Speaking with one of the creators of Zéphyr Caramel, he said the latter was inspired by childhood tastes. It is true that we often only indulge in white chocolate around Easter or as a young child, but as our taste buds develop, we acquire a stronger liking for darker chocolates. Further, the creaminess found in the chocolate highlights the milk we drink as infants and toddlers. 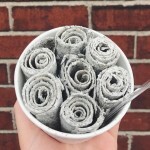 Thus, the intention was to create something creamy yet not terribly sweet, as to still appease our adult tastes. 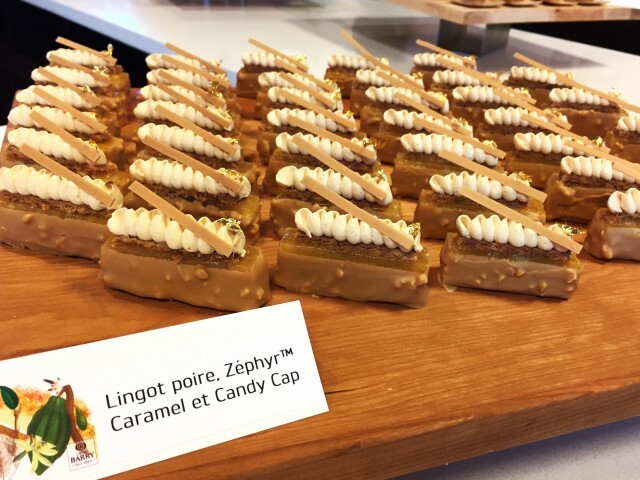 We got to taste many different creations incorporating the new Zéphyr Caramel by the talented pastry chefs at The Chocolate Academy (sign us up!) in Montreal. 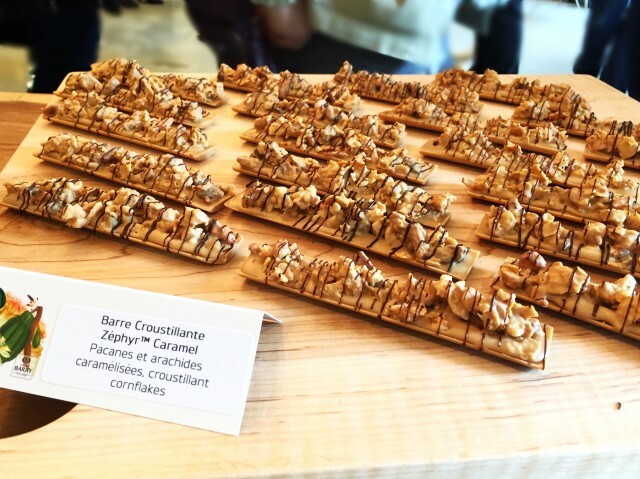 One of our absolute favourites was a crunchy nut bark made with pecans, peanuts, and cornflakes! We found the Zéphyr paired particularly well with salted nuts. 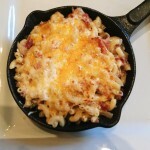 Super easy to recreate at home too! Melt some Zéphyr and pour it atop a selection of nuts (pecans, pistachio, cashews, etc), fridge that baby until set, then break it up into pieces of bark, and then drizzle darker chocolate on top. 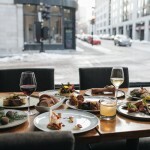 Voila, ready to serve your guests (or yourself on a Friday night). 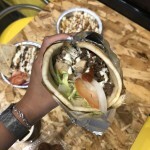 For more elaborate and delicious recipes, check out their website to see what you can do with the new Zéphyr! 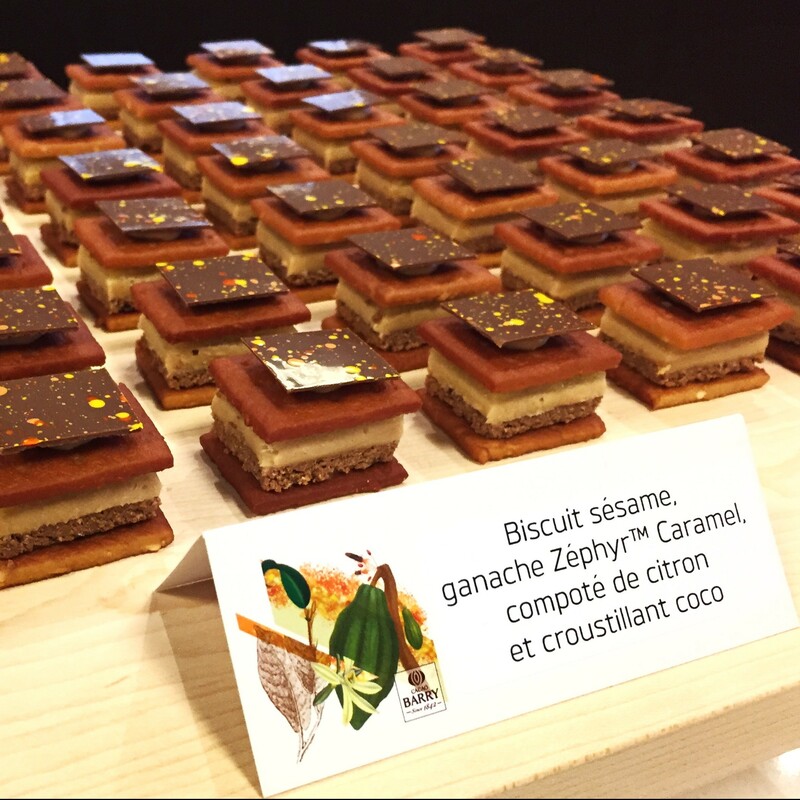 Don’t forget to hashtag #zéphyrcaramel when showing off your creations!